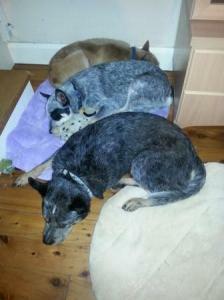 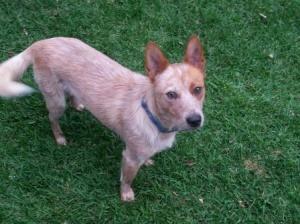 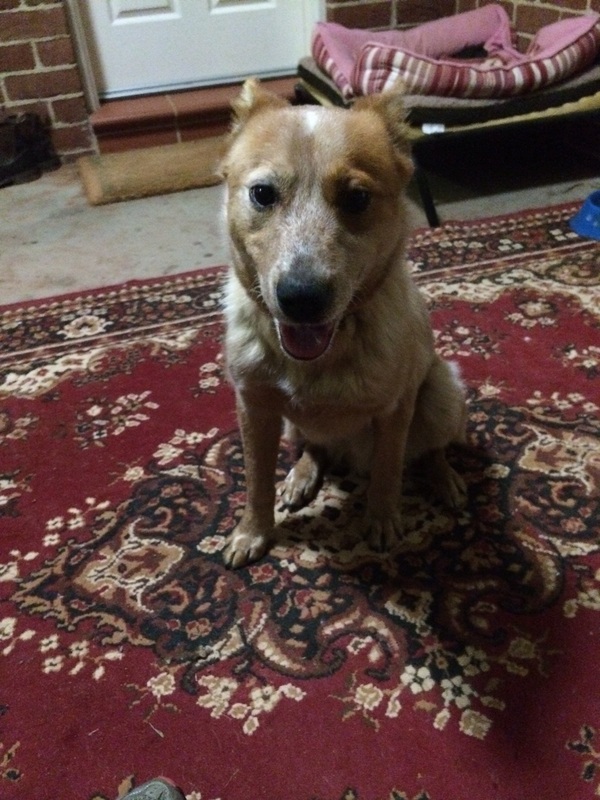 “Jasper” is a 7 month old red ACD boy who is active and adorable. 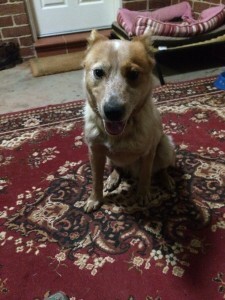 He is currently living with other dogs. 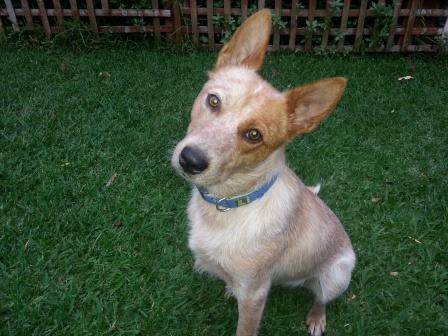 Jasper requires an owner who is committed to meeting his exercise needs and will continue with his training.